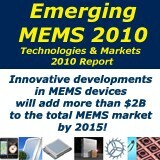 Demand for sensors in the US will rise 6.1 percent annually to 2014. The motor vehicle market will grow the fastest based on a rebound in motor vehicle production and the rising use of newer sensor-laden systems. 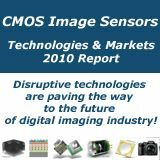 Proximity and positioning and chemical property sensors will be the fastest growing types. 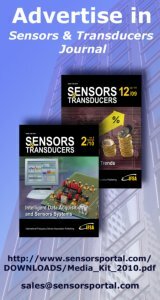 This study analyzes the $9.7 billion US sensors industry. 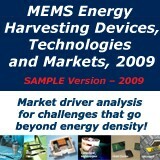 It presents historical demand data for the years 1999, 2004 and 2009, and forecasts for 2014 and 2019 by sensor type (e.g., process variable, physical property, proximity and positioning, electrical property, chemical property, imaging) and market (e.g., motor vehicles, industrial, military/aerospace, medical, electronic security, consumer electrical and electronic, information technology). 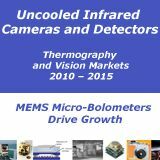 The study also considers market environment factors, reviews sensor technology, evaluates company market share and profiles 39 industry competitors, including Honeywell, Northrop Grumman and Robert Bosch.